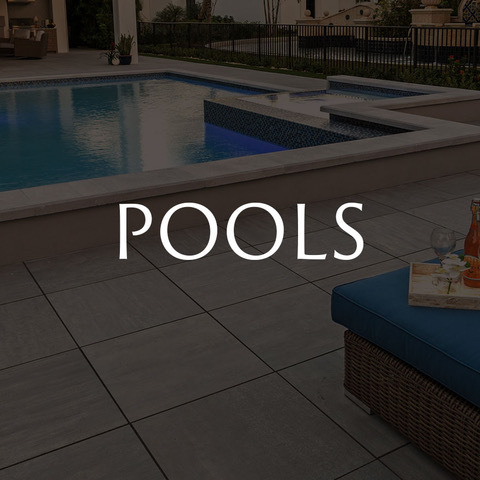 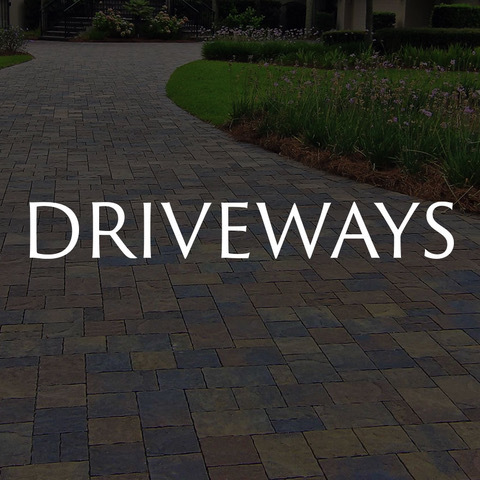 Wanting a DISTINCTIVE look for your Paver Driveway, Patio or Pool Deck? 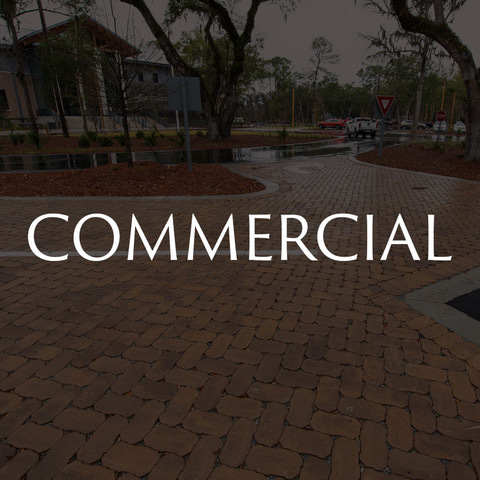 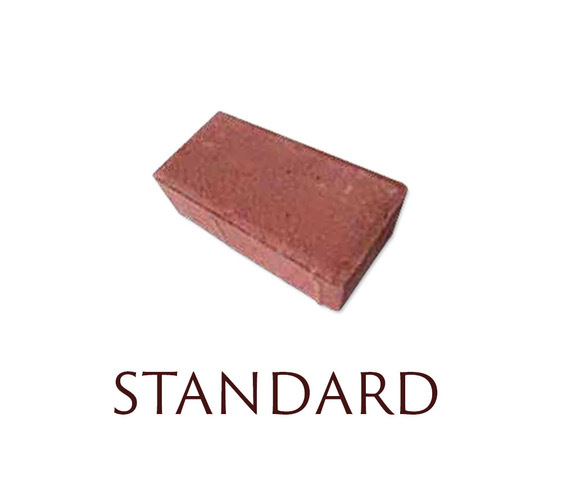 Install Textured, Brick Pavers. 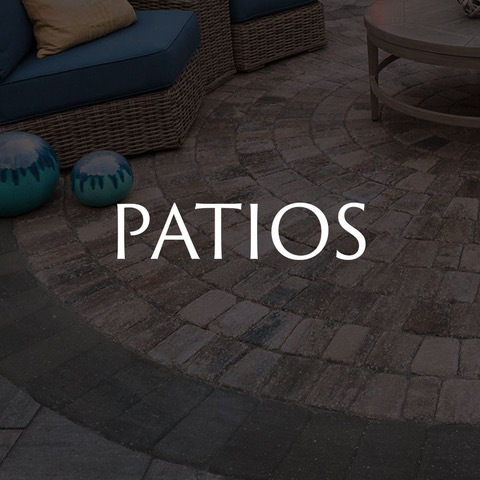 With their ability to combine traditional and contemporary designs - Textured and Tumbled ( brick ) pavers can be the perfect addition to your Hardscape project. 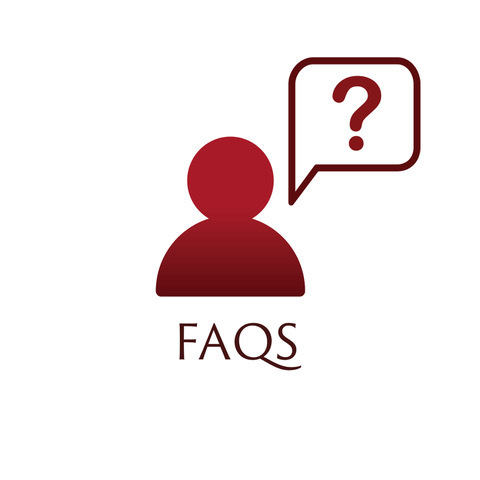 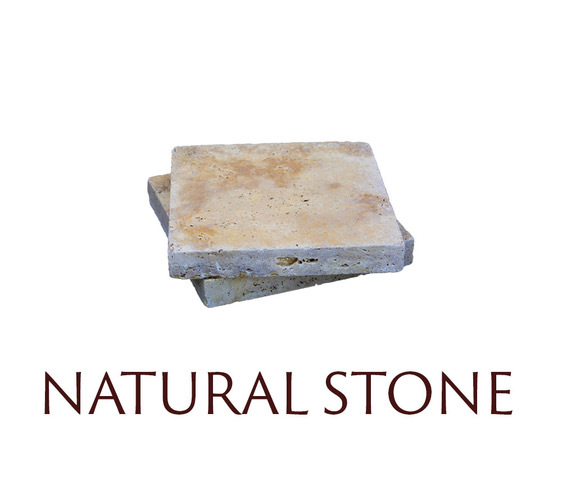 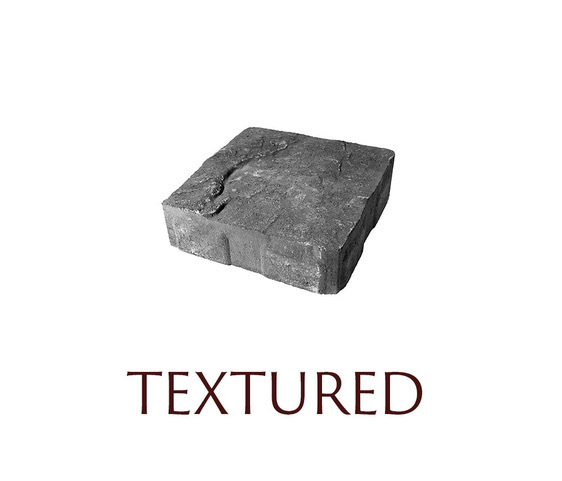 Not sure how to start choosing the best fit for you home - take a look at our Textured and Tumbled material page! 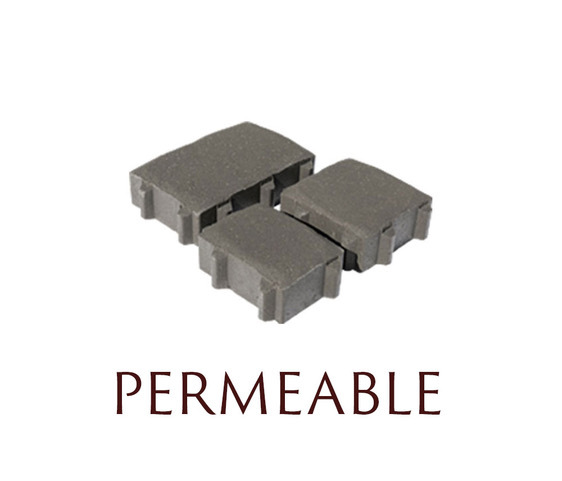 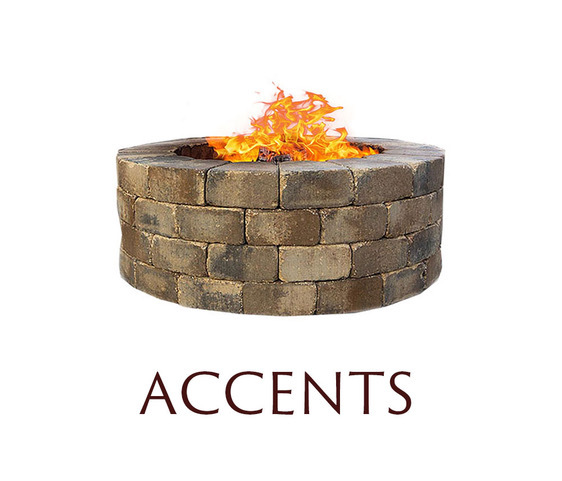 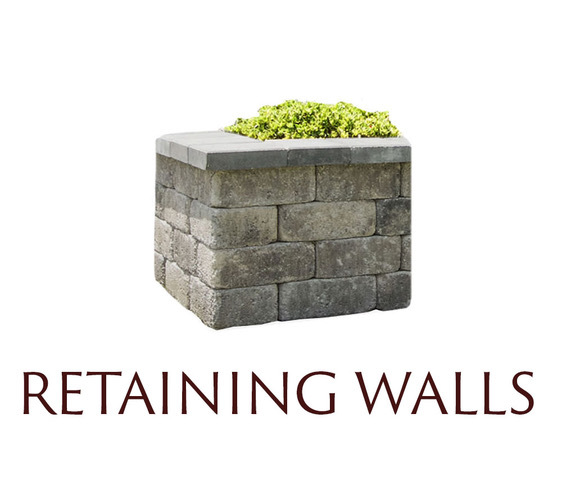 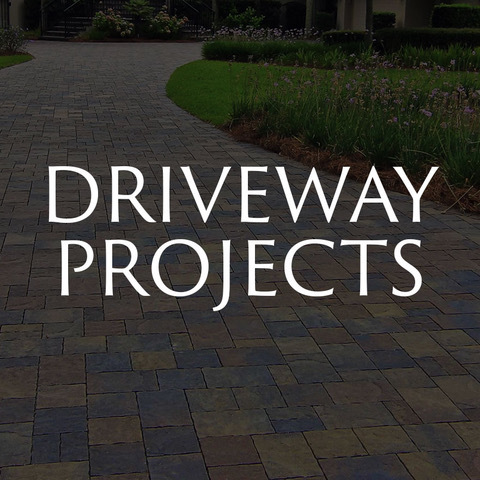 Buying Paver Materials? 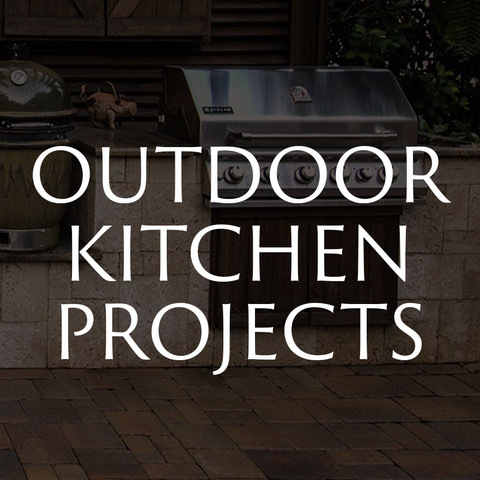 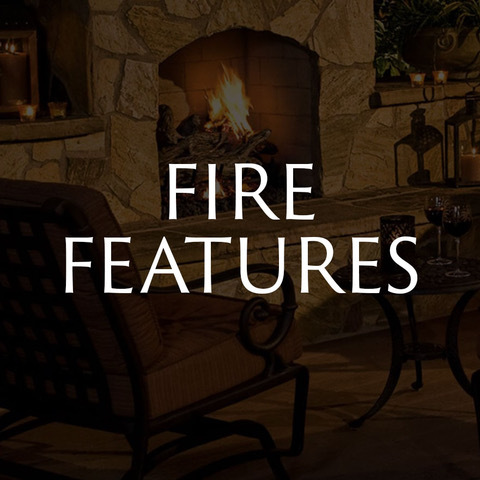 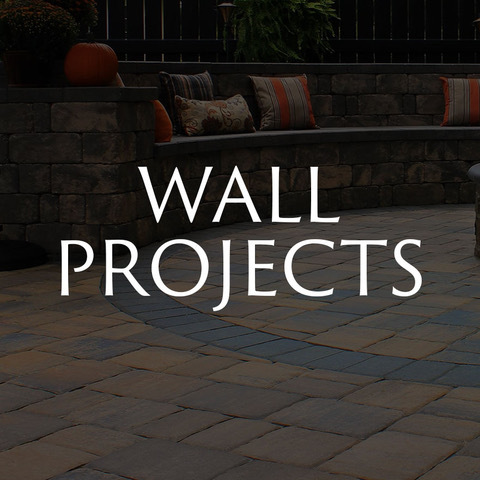 Choosing the best Brick Pavers, Natural Stone, or Tile for your Hardscape project is Essential to creating a sophisticated and function area. 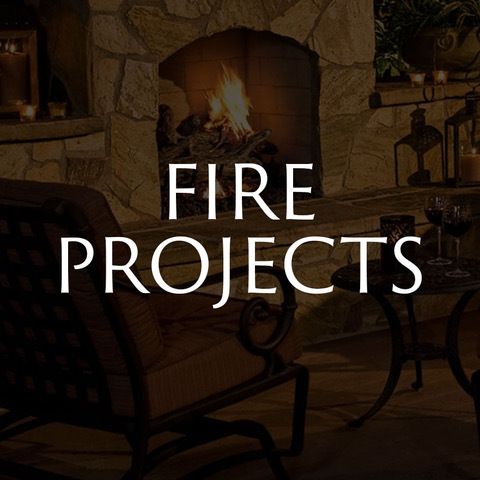 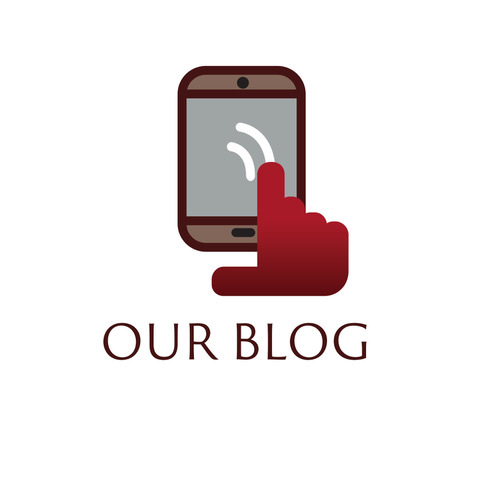 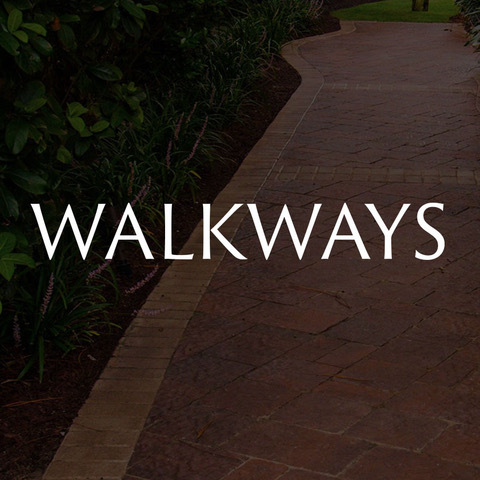 As Design & Installation Leaders in, Bluffton, SC, we are determined to create an entrance to your home, you LOVE! 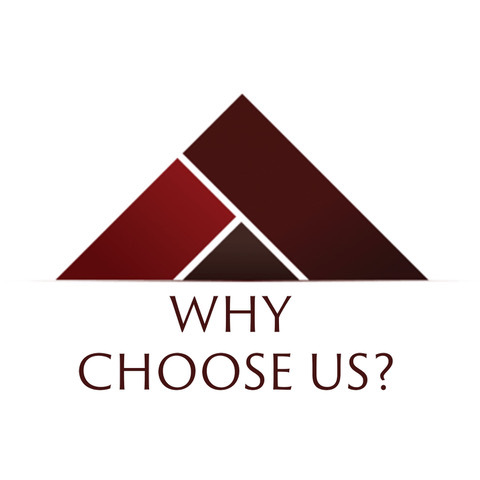 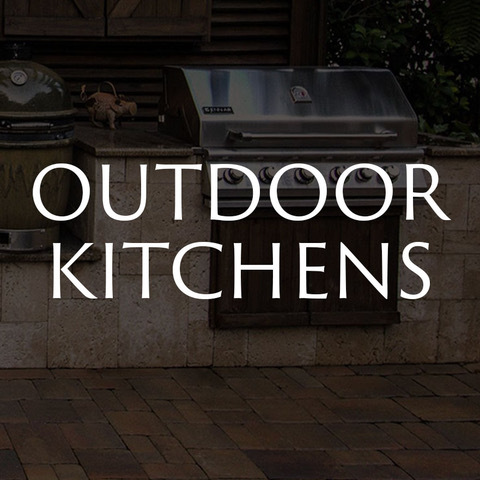 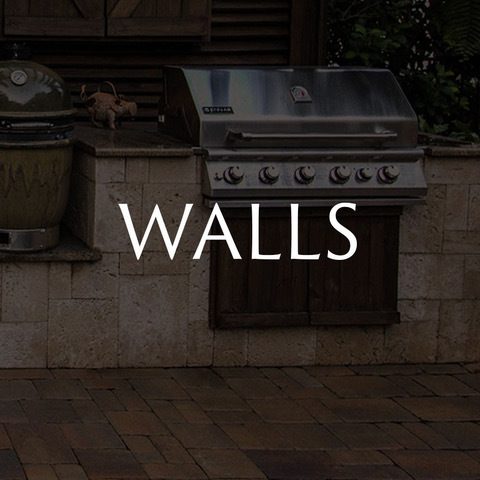 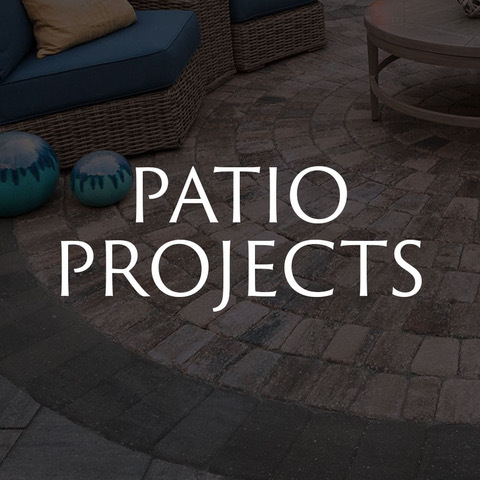 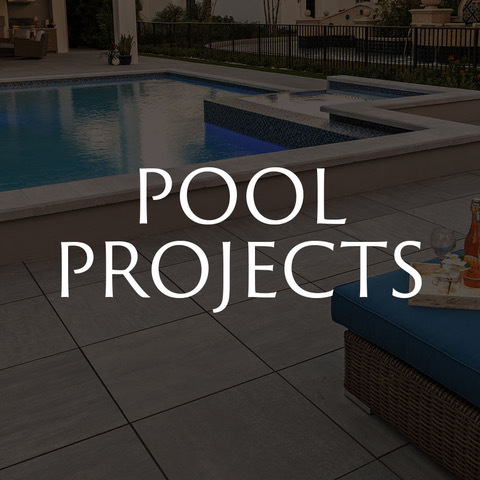 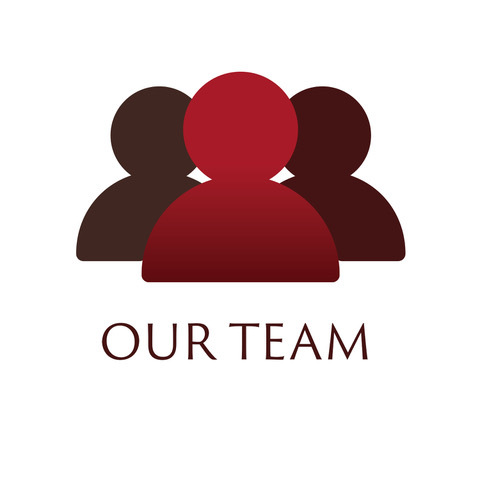 American Paving Design specializes in all things pavers! 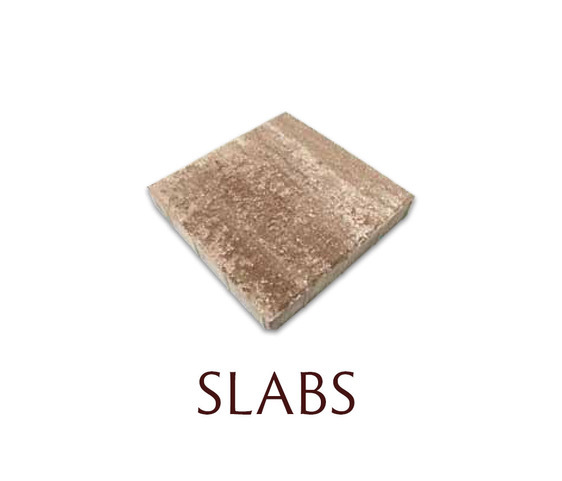 Let us help you choose the best material for your project space! 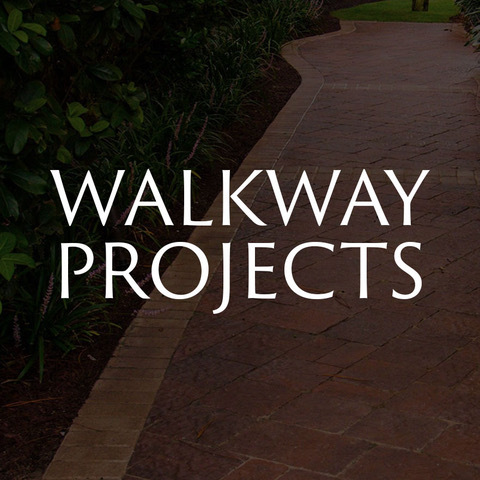 www.americanpavingdesign.com.